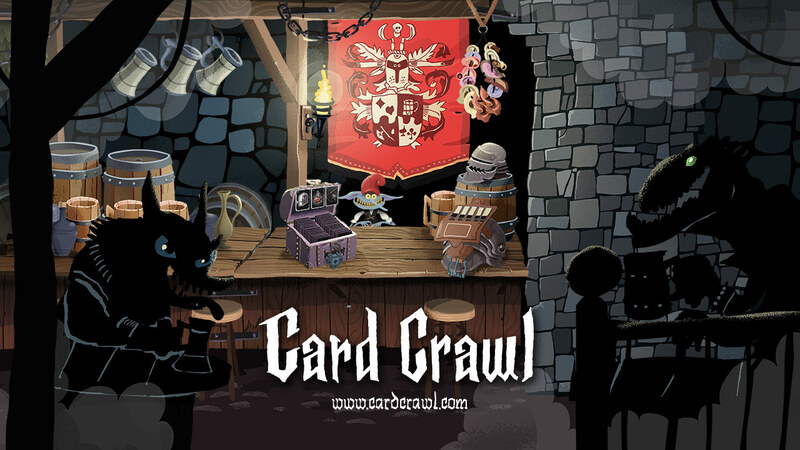 Card Crawl has been released and is now available on the App Store. You can click he big banner above or this handy Link! Have fun and consider to rate and write a review to help us out!